Presented this week at the Los Angeles Auto Show, the 2019 Honda Passport will be one of the most anticipated SUVs of the next year. Built on a sturdier chassis leading to improved off-road capability, the Passport will be a more agile and confident SUV off the beaten path. 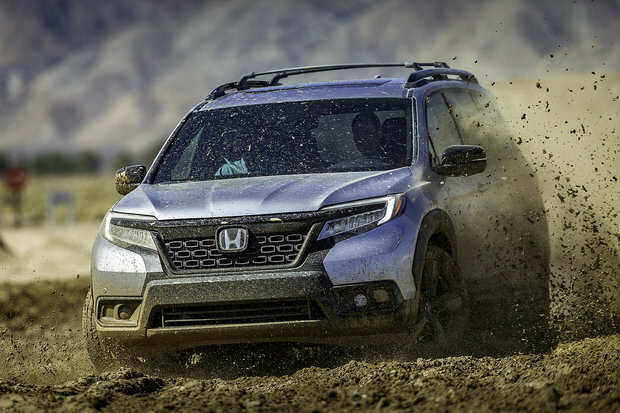 Although the Honda Passport is a brand-new SUV, it will be powered by a proven and reliable engine, the Honda Pilot's 3.5-liter V6. Developing 280 horsepower, this engine will provide ample power in all situations to Passport owners. The engine is paired with a sophisticated 9-speed automatic transmission and a rugged all-wheel drive system that offers a variety of driving modes. Positioned between the Honda CR-V and the Honda Pilot, the Passport will offer space for five passengers and the latest Honda safety technology with the Honda Sensing Group. 20-inch wheels will be standard as well as a three-zone climate control system and a push-button start. In terms of cargo capacity, the 2019 Honda Passport promises to be the most spacious SUV in its class, ahead of its closest competitor by 70 liters. 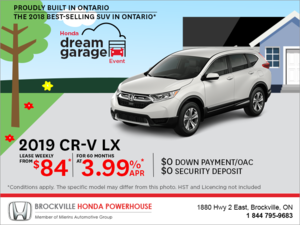 In other words, the new 2019 Honda Passport is the perfect SUV to get off the beaten path with the family on the way to the cottage while providing the comfort and refinement that you want from your SUV every day. 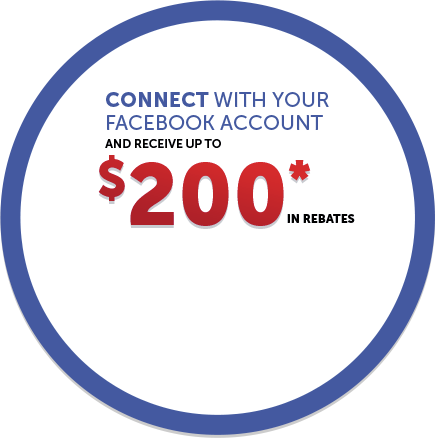 Contact us today at Brockville Honda to learn more about the new 2019 Honda Passport.